Billie Jean’s has been providing high quality wigs and hair styling services to the Houston community for over 56 years. The owner Billie Jean Echols, a cancer survivor, started out as a hairdresser and later attended classes in wig styling. 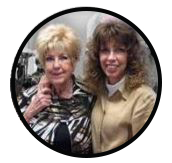 She opened Billie Jean’s in 1961 and it became a family business when her daughters, Linda and Cookie completed beauty school and joined her. As the business grew, Billie’s mother Ruthie even helped as the receptionist. They became interested in providing wigs to people facing hair loss after Ruthie underwent cancer treatment. 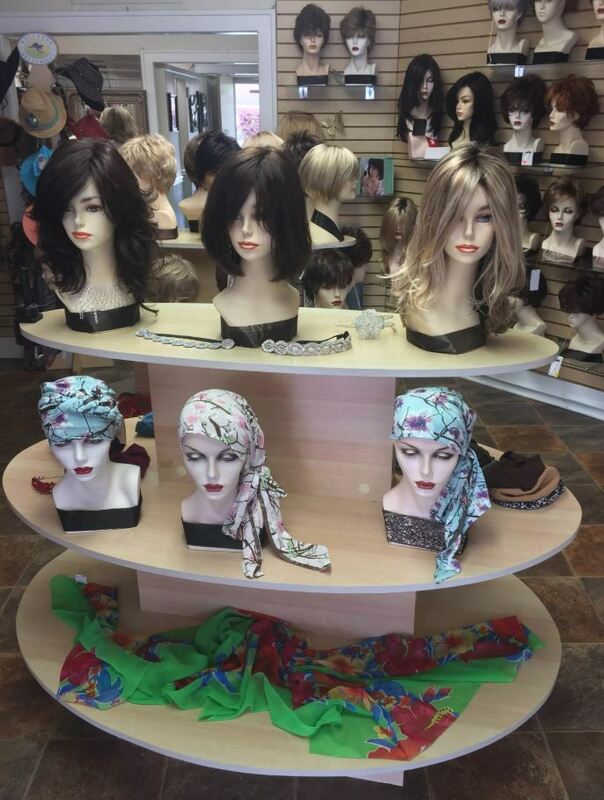 Knowing how stressful hair loss can be as a cancer survivor herself, Billie Jean and here daughters created a warm, friendly and cheerful atmosphere where customers can enjoy trying on wigs that look like their own hair and hair style or even something that is totally new and different. Billie Jean, Linda and Cookie welcomed a new member to their team, Marisa McFadden. In addition, they now carry a full line of boutique accessories and gifts. Billie Jean’s has become a peaceful oasis in the heart of Houston. ​expert knowledge and recommendations. She truly tried to HELP ME and not just sell me. I hope that if you are undergoing chemotherapy, you’ll trust my review and go to Billie Jeans first. ​I know how difficult this time can be, and Billie Jeans made all the difference! Billie Jean’s is your local, full-service Wig Shop. ​We can provide a serene oasis with a private styling room and professionally trained, licensed stylists. ​​Billie Jean's Wig Salon provides the finest wigs in Houston. We offer the highest quality Human Hair Wigs, European Hair Wigs, Synthetic Hair Wigs, Toppers and Hair Extensions, Hand Tied Lace Front Wigs and Heat Defiant Wigs. • Wigs to replace hair loss due to medical conditions such as chemotherapy, radiation, or alopecia.